FTZ, short for Free Trade Zone, is an economic zone where businesses are allowed to import, export, and manufacture their goods without intervention from any Customs Authority. Over the last few years, the Chinese government has focused on the development of these economic zones. Currently, there are a total of 11 Free Trade Zones in China. FTZs present great investment opportunities for foreigners due to the implementation of pro-business regulations. 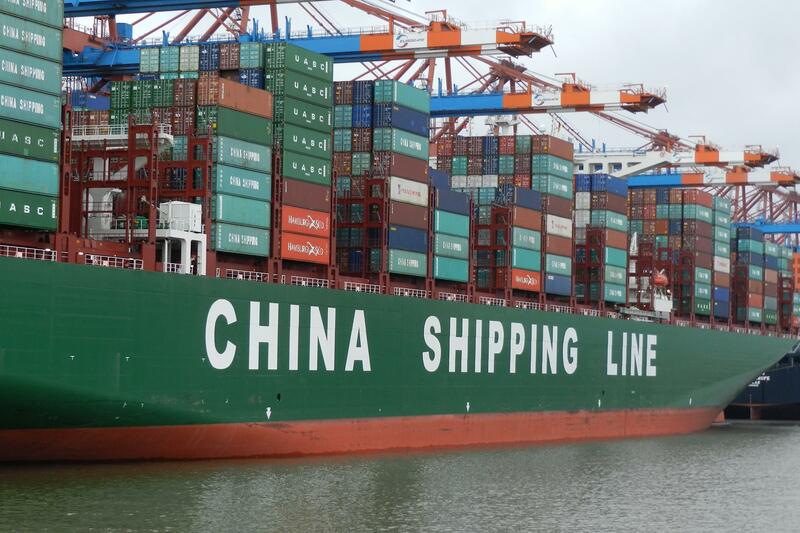 China offers several incentives to the investors investing in an FTZ. From tax incentives to industry-specific benefits, here are four reasons why investing in an FTZ in China is a great idea! When it comes to tax benefits, certain FTZs offer a reduction in the corporate income tax. The goal of tax incentives is to ensure that the companies don’t leave. Guangdong FTZ and Fujian FTZ require companies to pay only 15% tax of their corporate income. Shanghai FTZ, on the other end, allows registered companies to pay CIT in a five-year installment plan. Moreover, most FTZs allow duty-free import when it comes to machinery or any other equipment that the company needs for its operation. To learn more about how your business can benefit from tax incentives in a particular FTZ, get in touch with Business China! When it comes to customs clearance, FTZs streamline the process especially in terms of clearance payments and declarations. For example, companies can make a collective declaration for the trade of goods. Why is this beneficial? Companies can cut down clearance costs. Another benefit of trading in an FTZ is that the clearance time is as low as a couple of days. FTZs offer supply chain advantages due to the existence of proper infrastructure and the fact that a large number of companies are present in the FTZ. 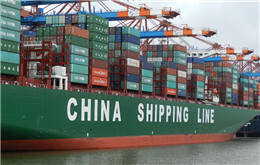 For instance, in the Shanghai FTZ, delivery and storage of goods can be carried out prior to the payment of customs tax. The payment of customs tax is only due when the products are being shipped domestically. In case of international shipment, the companies are not subject to customs tax. FTZs in China also have liberalizations for specific industries that are not mainstream in China. For example, logistics companies can enjoy investment up to 51% in domestic and international companies if they are established in an FTZ. There’s no shortage of incentives for investing in an FTZ in China. At Business China, we offer company registration services to investors looking to set up their business in China. To get in touch, give us a call at +86-020-2917 9715 or drop an email!